I’ve spent 2018 particularly distracted, flitting between games and feeling guilty that I haven’t quite finished them or spent the time they deserved. Maybe it’s because there have been so many good games? Or maybe I’m just awful. Either way, I resolve to take better care next year. Now I look back, I realise that I’ve particularly enjoyed a series of games which gave me space to explore them on my own terms. Whether on the scale of giant monsters or the confined scale of the decks of a ship, they’ve all felt expansive and generous, and respectful of me as a player. Also, it’s always hard to figure out a five, so shoutouts to Forza Horizon 4, Donut County, Far: Lone Sails and Total War: Warhammer 2’s pirate vampires. Its new scale, the bone-crunching feel of its Great Sword, and those monsters: Monster Hunter World is a triumph for the series. But more than that, it was a great pleasure to see it welcomed so warmly. 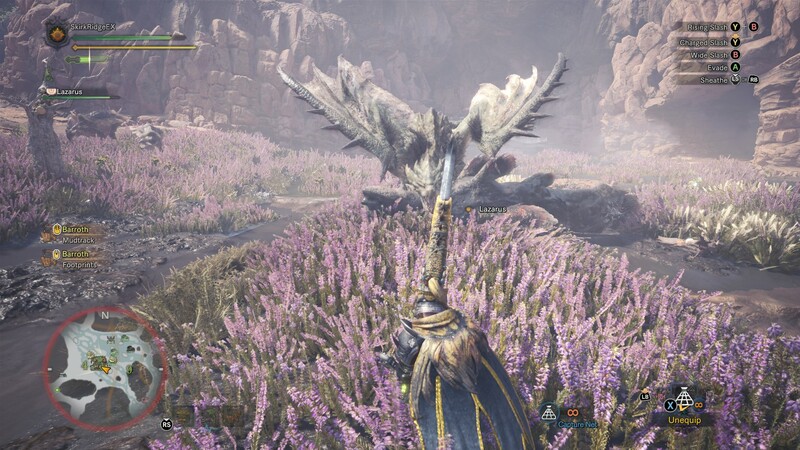 Having played many of the previous games, I worried about how well Monster Hunter’s bizarre bits of design flotsam would go down with a new audience. Through hundreds of hours of hand-cramping play on PSP and 3DS, I knew that they together create a sense of learning and mastering the art of hunting, and it was fantastic to see a new generation of players realising that, too. When I started Yakuza 0 I didn’t know I’d be learning about the complex socio-cultural situation of Chinese immigrants in 1980s Japan. Or that I’d get such a sharp impression of the glitz, rubbish-strewn streets and camps of homeless that characterised Japan’s bubble. Or, indeed, land ownership laws, property speculation and the day-to-day realities of managing cabarets and hostess bars. 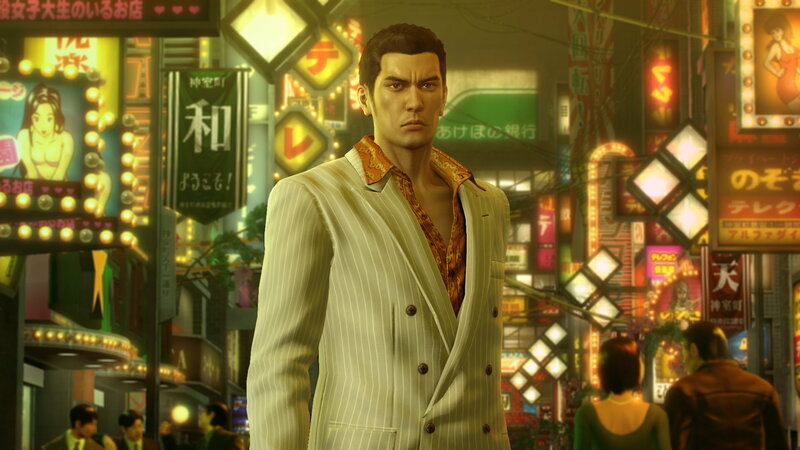 For me, the backdrop to the melodrama that you actually play is what’s made Yakuza 0 such a standout game this year. 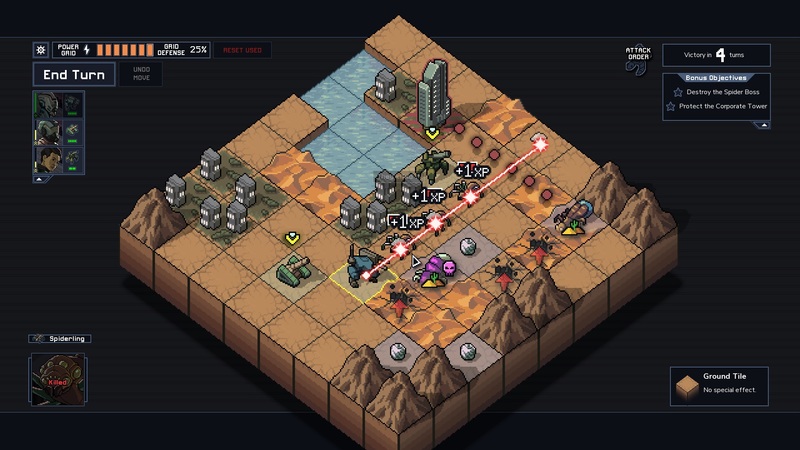 Oh, to spend 20 minutes staring at a little pixel tableau of giant mechs and insects in utter despair. Even better to finally find a solution – a shove here, punch there, a shield popped down, and the train is saved! Then on to the next seemingly hopeless disaster. I’ve found Into The Breach a delight all year, a generator of endless thorny tactics conundrums that are worth sweating over. With so many mech squads to try out, pilots to nurture and challenges to beat, it’s provided constant and shifting challenge. 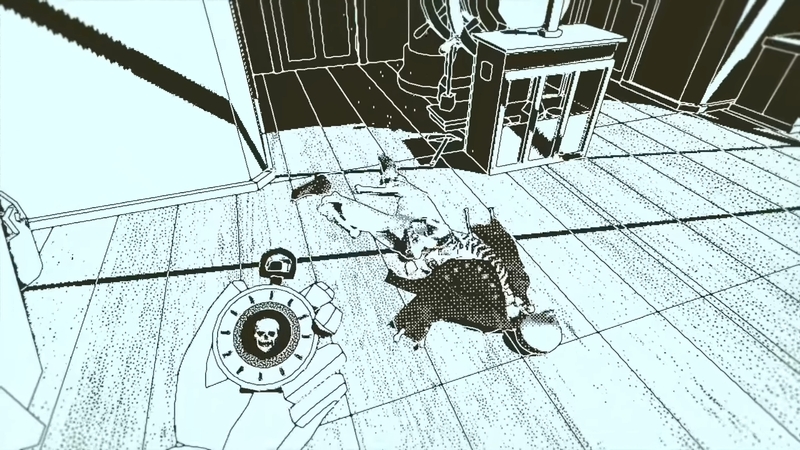 I don’t think I’ve felt so satisfied by a mystery game as I have with Obra Dinn. I think it’s because its mysteries are so situated in the world. Clues lie all around the ship, waiting to be found. Tracking the story of every member of the crew through the snapshots of their deaths is an exercise in noticing, in following leads I set myself. It’s a game in which details mean everything, and when the last piece of a puzzle slots into place it’s down to my logical legwork. Also, “An Insurance Adventure with Minimal Colour”. Now that’s a premise. What a treat Prey was. What an even greater treat it was to get to revisit it in Mooncrash. 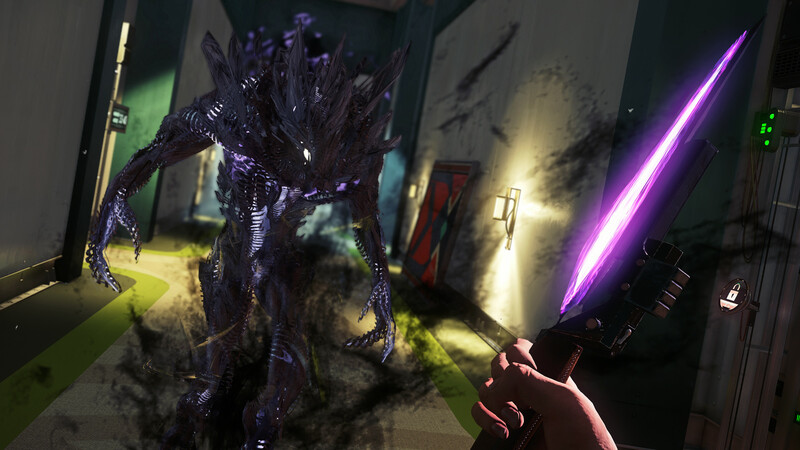 Honestly, I’d have been happy to simply explore its new Moon setting, but Arkane didn’t stop there: they also remixed the original’s ruleset into the form of a roguelike. The result fits perfectly well with Prey’s richly reactive world, giving a set of different characters to play as, each with a different set of objectives to complete which steadily reveal the whole story of the moon base. What an intricate and delightful way to expand on an already excellent game.